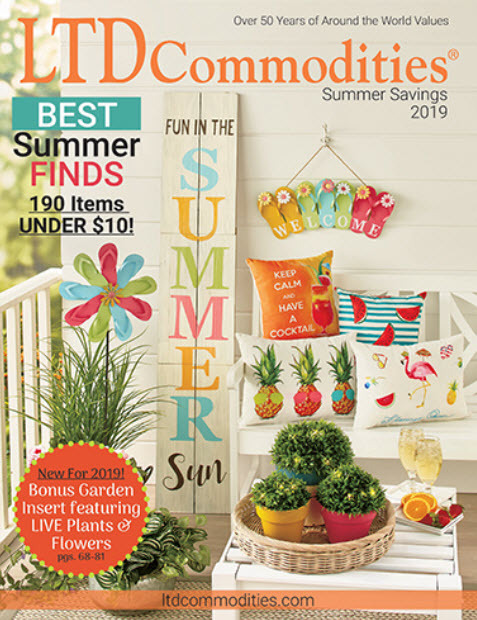 As the bustle of summer activities winds down, it is almost time to start getting children ready for the new school year. This is the perfect moment for moms and dads to take a breath, relax a little, and prepare for the coming rush. 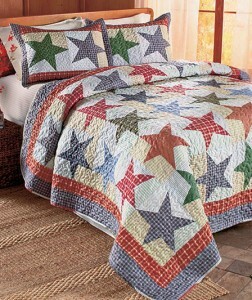 Treat yourself to something you need or something fun with our Items We Adore: LTD Product Picks for the Week. 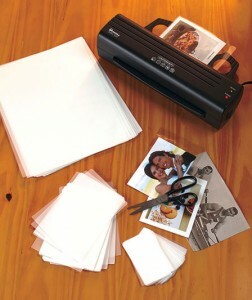 This Laminator is perfect for the home or office! With the ability to laminate documents up to 9-1/2″ wide, this device will quickly become a valuable resource. 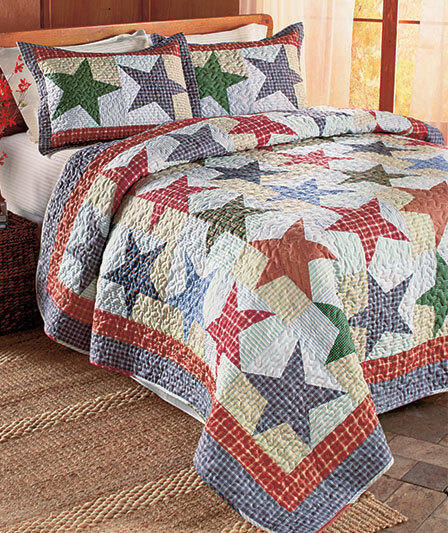 These Plaid Quilts or Shams will add country charm to your bedroom. 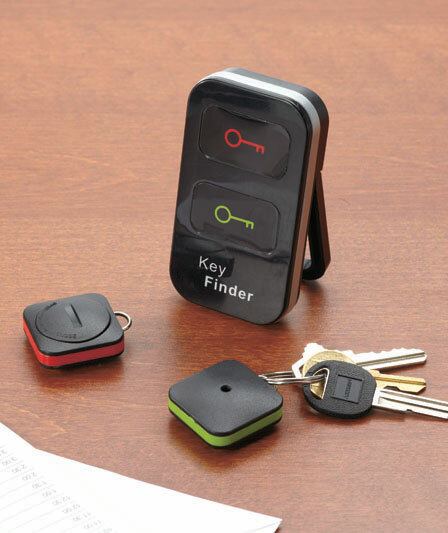 Wireless Key Finder locates your keys so you won’t have to go searching for them. Embroidered Open Front Cardigan is a wonderful layering piece for your wardrobe. 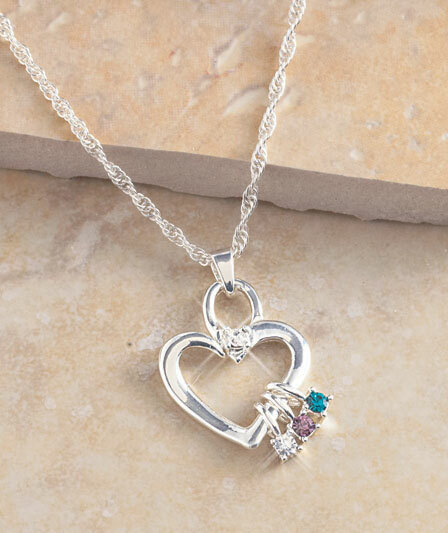 A wonderful gift for mothers and grandmothers, a Mother’s Birthstone Necklace or Charms helps celebrate her family with a birthstone charm for the month in which each child was born.